No matter what the swim level, we have an instructor who can help you or your child achieve greater confidence and skill in the water. All lessons are taught by certified American Red Cross Water Safety Instructors and Water Safety Aides. The YWCA offers class-based lessons for infants, toddlers, and youth at all five branches. In addition, private and semi-private lessons are offered for a more personalized learning experience. Each class focuses on helping children master basic swim strokes and master new skills before advancing to a new level. All trainers are certified swim instructors with lower class size ratios. For swimmers ages 3 months to 2 years. Parents participate while baby learns water exploration and water adjustment skills! Babies will experience water safety, independence and much more. For swimmers ages 3-5 years and beginning swimmers 6+. The first level for beginner swimmers works to acclimate children to water by teaching them how to blow bubbles, put their face in the water, float on their back and kick. Intermediate session (open to different age groups). 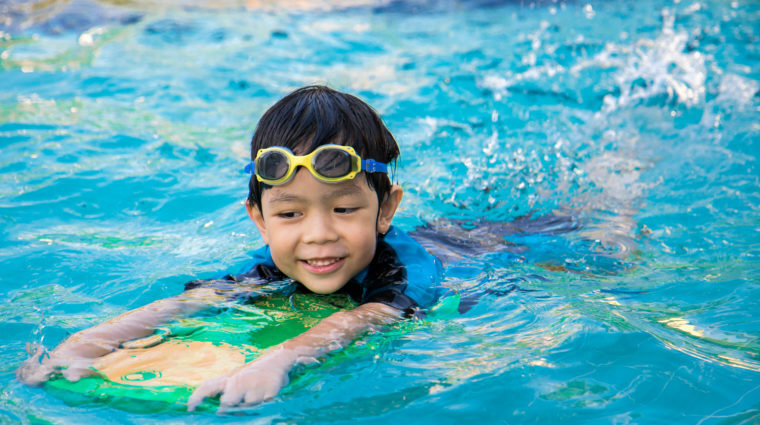 Children will continue to build their skills and work on front floating, gliding and swimming more independently, plus an introduction to swim styles. Our advanced class where swimmers will enhance their confidence by swimming independently on their front and back. They will also learn a variety of swim strokes, flip breath, lap lane swimming and more. Private lessons available by appointment. To register for a swim class, visit or call your nearest YWCA branch.